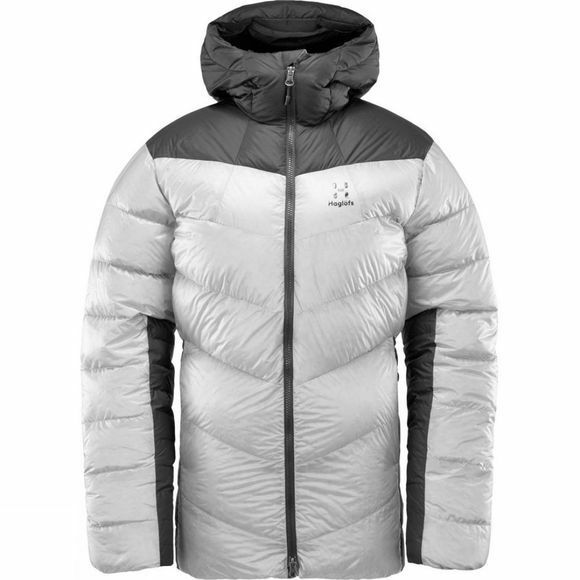 The Magi Down Hood is an uncompromising mountain jacket. 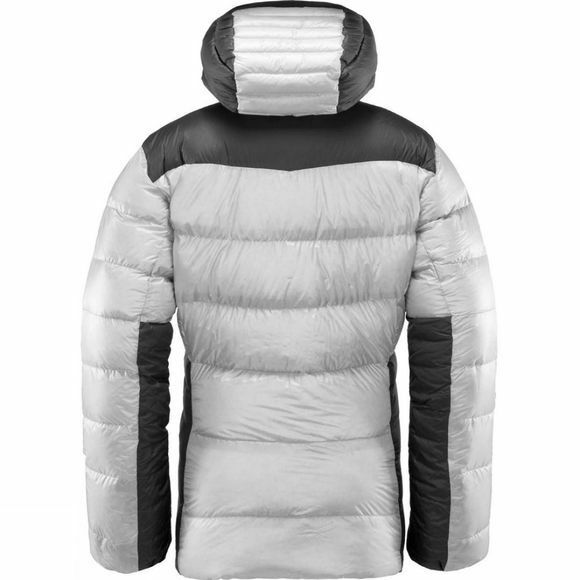 It's been constructed to keep you warm in the coldest of conditions, and is equipped with all of the essential features you need on winter adventures. Ergonomically built from sustainable materials for extra eco-credentials.